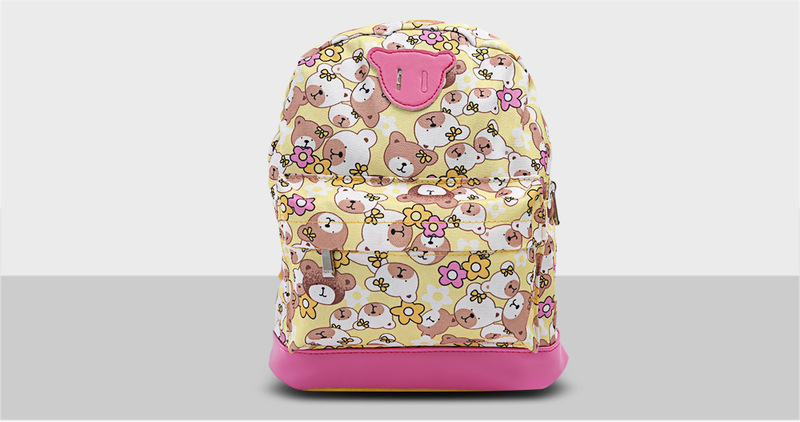 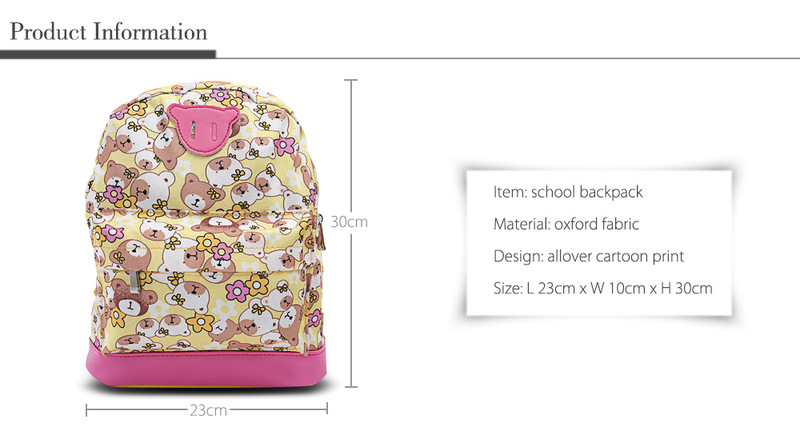 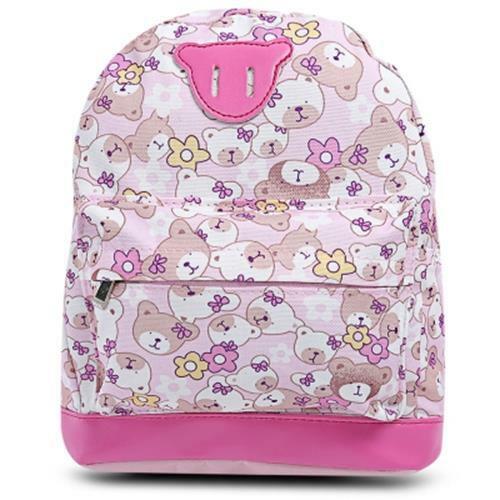 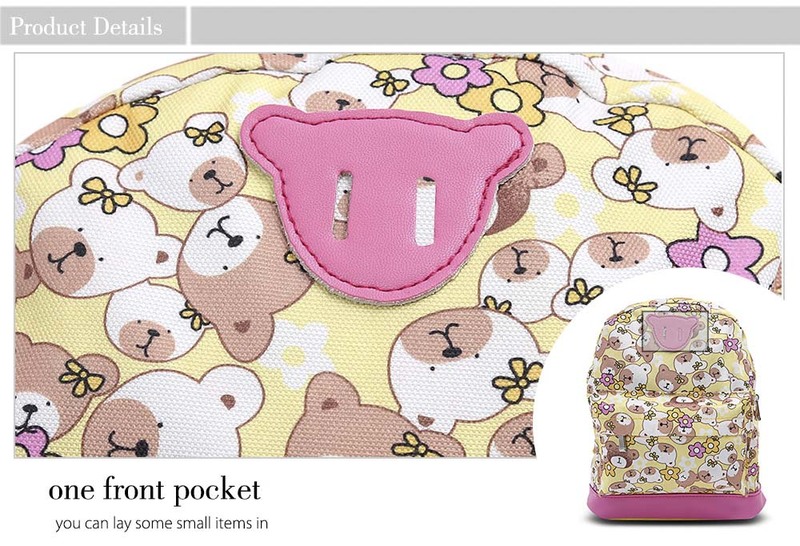 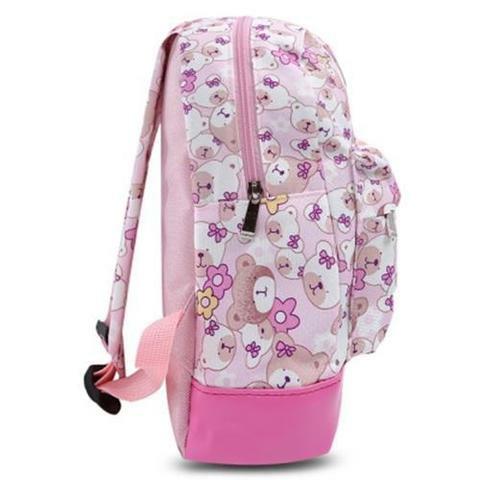 Let a cute school bag accompany your kid at school! 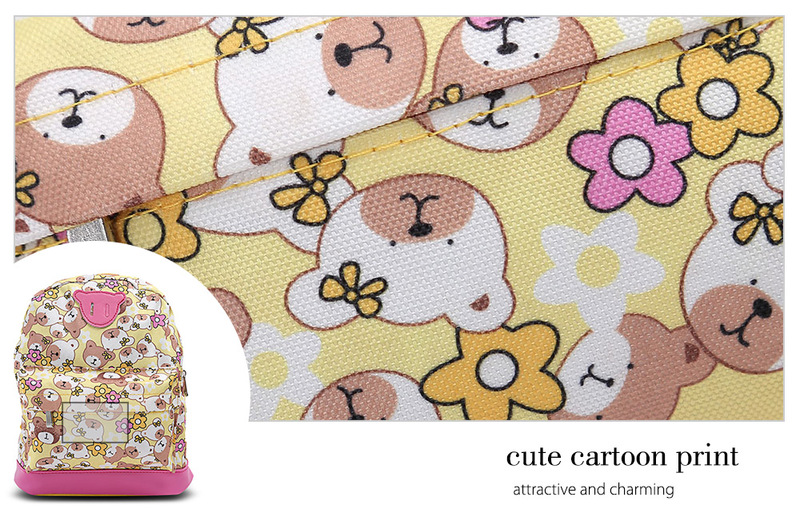 - Allover cartoon pattern, cute and casual. 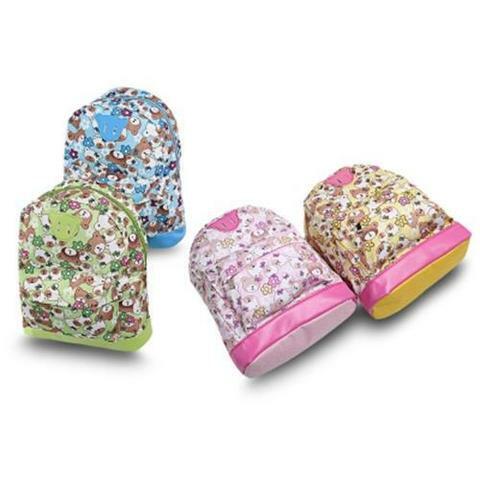 - Made of canvas material, lightweight and breathable. 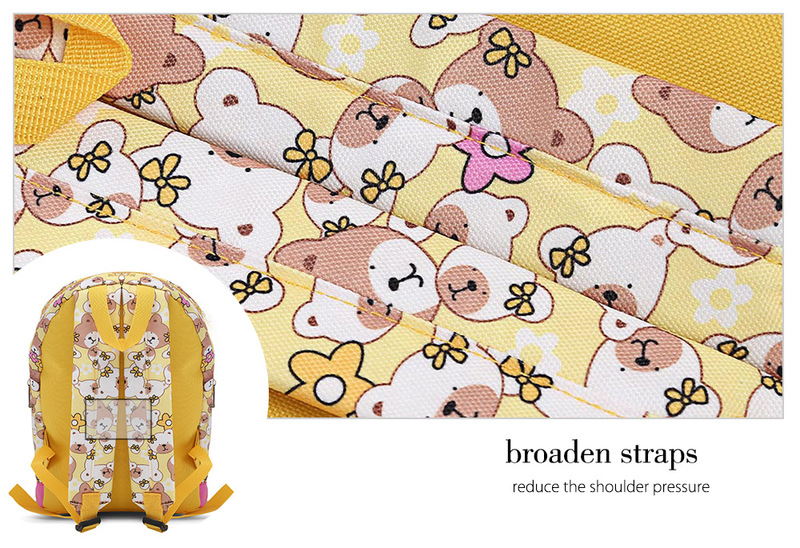 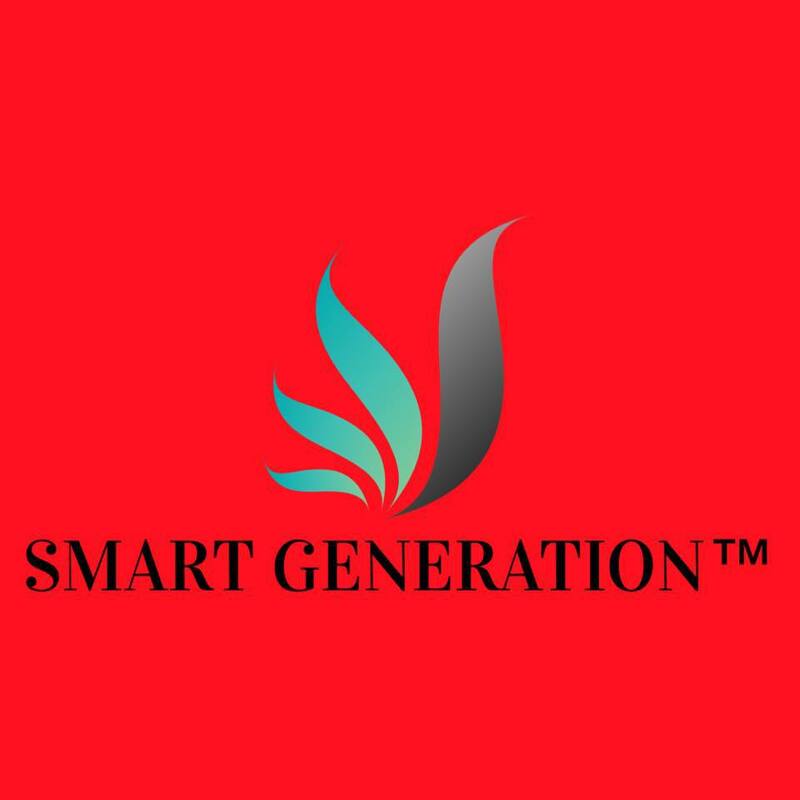 - Broaden straps reduces the shoulder pressure.